There is no money in comedy. You will perform for free for a very long time. When you actually start to understand who you are and how to actually be funny on stage, you will make very little money. At this point you may be just a guest spot or the host at a comedy club. It took you three to four years to get to this spot. Now what? It may take another three to four years to have enough material to become a feature at a comedy club. Still unable to quit your day job because a feature spot does not cover your bills plus road expenses. Three to four years later to have finally reached headliner status and you can finally quit your day job and focus solely on comedy. You still have not broken the bank. In that nine to twelve years you spent pursuing that comedy dream, you could have become a manager, senior manager, or something greater at your job. You could have invested your extra money into stocks and bonds. Been able to afford that new house and car. A new comedy club has opened up. It’s not in Houston, but it’s close. The Laugh Out Loud Comedy Club in Beaumont had its grand opening on Friday, August 17th. Here are some pictures of the new comedy club. 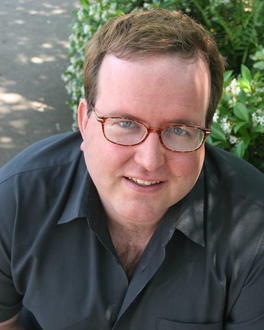 In 1991, Bob Biggerstaff was a student at the University of Houston. One day a comedian came to the school a day before he was to perform. He was in search of a few people to go on stage before him to start the show. Bob was one of the guys picked. That was his first time on stage. He wouldn’t get back on stage until 1997. It was then that he became a door man at the Laff Stop. 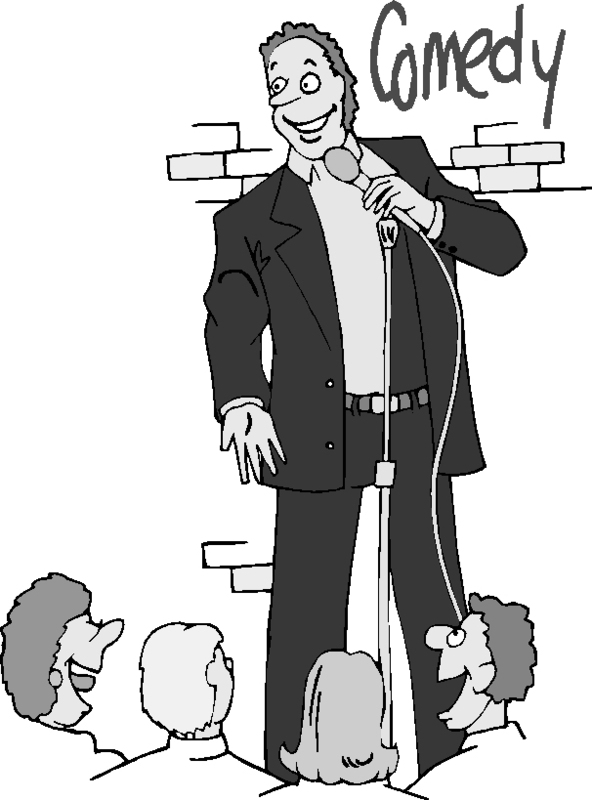 A few months later, The Laff Stop had started an open mic. That was when he started focusing on comedy. His first paying gig was in 1999 and he became a regular in 2000. 3 years later, he went on to win Houston’s Funniest Person Contest. In 2007 he was a semi-finalist on NBC’s Last Comic Standing. Nowadays he is touring the country. He frequents the open mics in Houston, telling jokes and/or playing Golden Tee.